September's Emergency Services Show was a busy time for us again this year. It was our second time exhibiting at the annual NEC event. 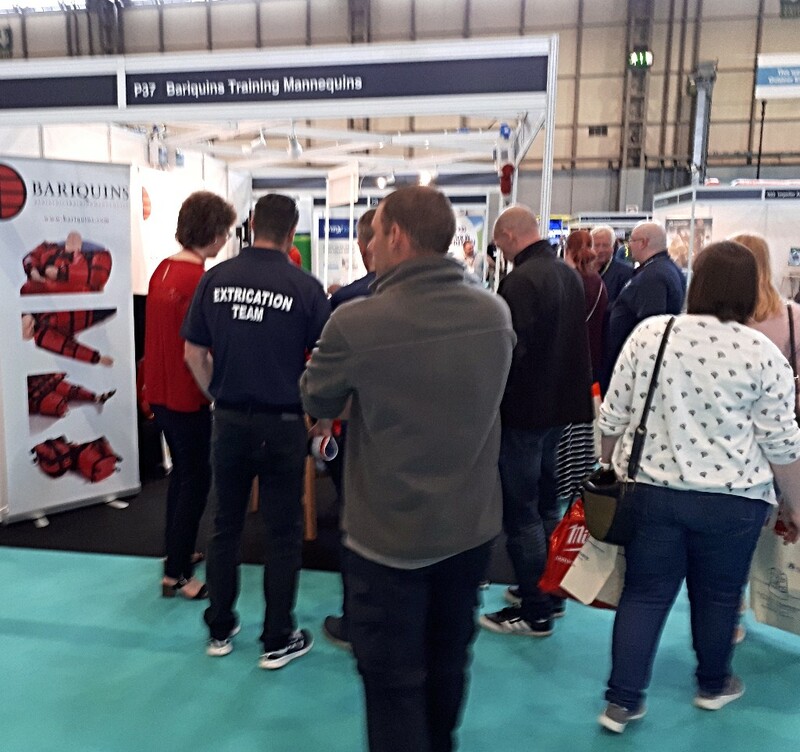 And this 2017 show was another great exhibition for us at Bariquins. We made plenty of great new contacts and met a few friends from last year too. Beth (left) and Carolyn looking forward to the show. Again, we had a tremendous amount of very positive comments from visitors to the stand. The delegates calling to see us ranged from student nurses and trainee paramedics to high-ranking personnel from the emergency services, private companies and the third sector, with a great variety from posts in between those extremes. The stand was busy with visitors again this year. Our presence at the Emergency Services Show also led to a lot of coverage in the press -more of that below. Since the show, we've been busy and we're looking forward to an even busier year in 2018 due to our new contacts from the exhibition. There's also the developments that are in the wings at Bariquins. We'll bring you news of those as soon as we are able to, over the coming months via this newsletter. Back in August, Bariquins announced the 'Disabled Living' charity as their training partner. The charity are working on the format and contents of the bariatric training courses. When they're finalised, we update you on the courses and their learning outcomes. The training courses provided by Disabled Living are aimed at safely handling the plus-size patient and are for staff who use equipment such as hoists in their daily work. 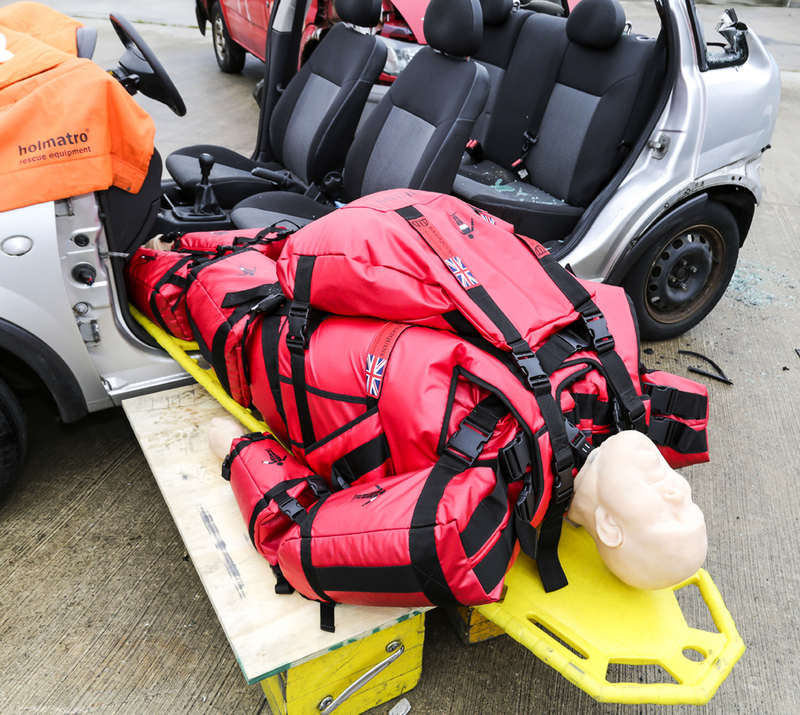 This left a gap in training for bariatric rescue where personnel attending the plus-size casualty may not immediately have access to mechanical lifting equipment. So, to cover this, Bariquins are currently in discussions with a bariatric rescue training provider. We hope to bring you a full update next month. 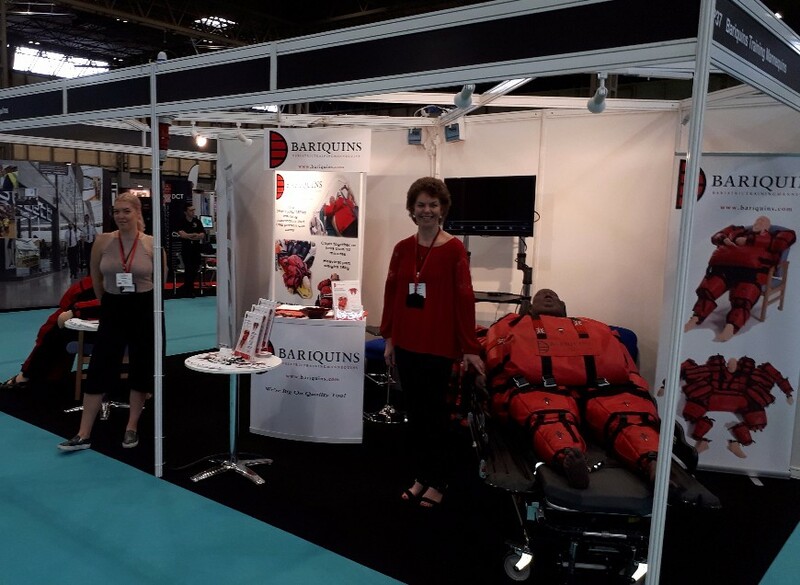 As mentioned above, as a result of the Emergency Services Show, Bariquins got a lot of press coverage. There were articles in the national press about Bariquins in The Metro, The Sun, The Daily Mirror, The Star, The Daily Mail, The Daily Telegraph and even The Times. As regards local papers, Bariquins made it into the Manchester Evening News which covers around where we are based. Bariquins also made it into the Grimsby Telegraph and the Lincolnshire Echo, as Lincolnshire Fire and Rescue have been customers of Bariquins. In addition to the press, Bariquins also made in onto the ITV News website and a US owned website, Natural News. All this attention boosted Bariquins website hits which are now up 300% on average. At one point, activity was so great, there was a Google alert because of the spike in website traffic.